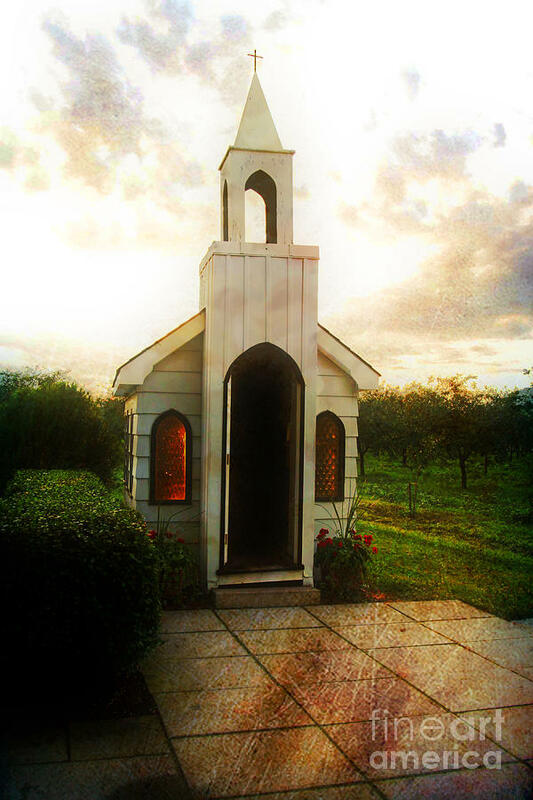 Niagara Church is a photograph by Scott Pellegrin which was uploaded on October 7th, 2010. 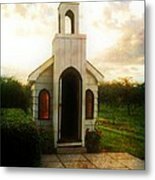 The Living Water Wayside Chapel is situated on the Niagara River close to Niagara-on-the-lake. 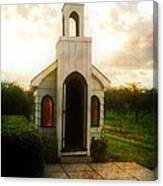 This chapel is famous for being the Guinness Book of World Records holder for the smallest chapel in the world. With seating for only 6 people inside and having to duck your head as you enter it is indeed a remarkable sight to behold. 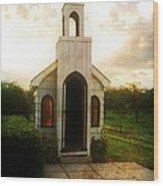 The Chapel was erected in the 1960's and has been a favourite visiting spot for over 50 years. 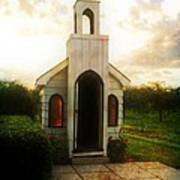 This adorable chapel is half way between Niagara Falls and Niagara on the Lake and is considered an open door for travelers wishing to refresh their spirit. This looks amazing when printed. This is also available in black & white. Please email with any questions/comments. Thank you for looking. There are no comments for Niagara Church. Click here to post the first comment.